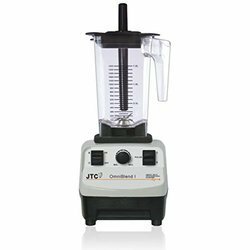 Importer of a wide range of products which include bar blender, professional blender, jtc sound proof blender, jtc tm-800a and jtc tm767a blender. 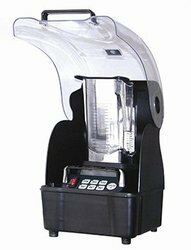 We are leading manufacturer and supplier of Bar Blender and our product is made up of good quality. We are offering Professional Blender to our clients. 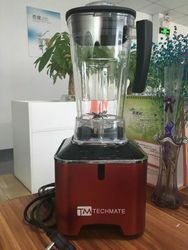 JTC High Speed Juicer, Commercial Blender, JTC Omni-Q Blender, Sound Proof Cover Blender, JTC sound proof enclosure blender.